Makeup and beauty !!! 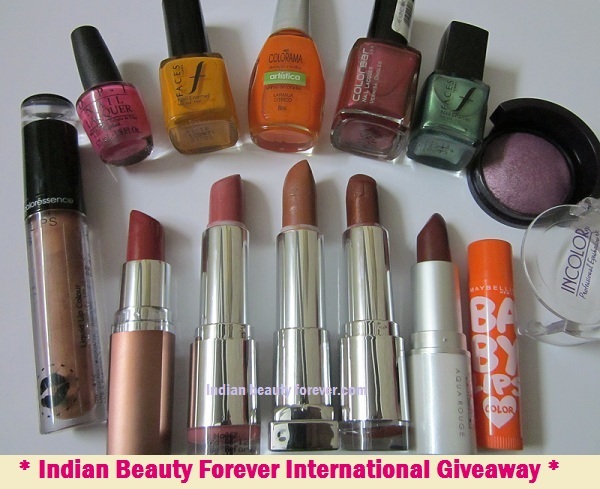 : Indian Beauty Forever International Giveaway ! Indian Beauty Forever International Giveaway ! 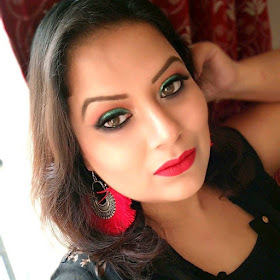 Niesha of INDIAN BEAUTY FOREVER is celebrating new year with a lovely giveaway ! In this giveaway, She is Giving these products that includes 5 Nail paints and 7 Lip Products and an eyeshadow. Below is the picture where you can see all the prizes.